This week, on our weekly firmware news roundup: turns out that Android Q is already in development, Samsung is working on fixing the camera issue of the Note 9, and more! 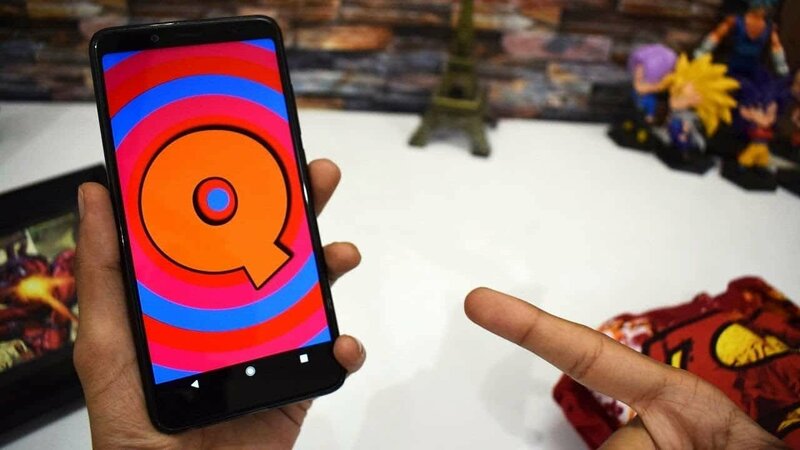 Android Q is already in development? OxygenOS 9.0.6 is now being delivered OTA to the OnePlus 6T. It improves the unlocking experience, standby power consumption, and also brings a few smaller bug fixes and improvements. Other than that, OnePlus also notes that this update optimizes image processing. So, at the end of the day, you’ll both be getting an overall better user experience and slightly better camera shots. Awesome. This is a staged rollout. So, it may take a while for you to receive this update. With that being said, if you do receive it, then let us know about it in the comments section down below! Just a few days ago, the Pixel 3 XL was spotted running Android Q on Geekbench. Does that mean that Android Q is already in development? Most likely, yes! Now, with that being said, we’re really not sure if that’s the right move. After all, as we’ve mentioned before, a very small percentage of today’s smartphones are running Android Pie. It’s probably a bit too early to start rolling out another version of Android as this probably just makes things harder for developers, manufacturers, and users. And let us not forget to mention that the Pixel 3 and Pixel 3XL have turned out to be full of issues. Perhaps Google should focus more on improving their current issues before making something new. But, what do we know? We’re but an Android news related blog/website. Maybe there’s more to this than what meets the eye. Maybe Project Tremle makes upgrading so much easier that after getting Pie, you’ll be able to go up to Q without an issue. What do you think about all this? Let us know in the comments section down below! 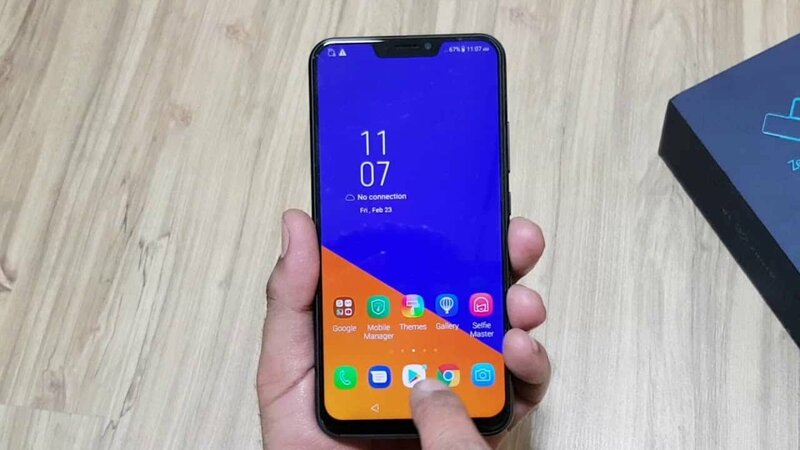 LG G7 ThinQ units in South Korea have started receiving Android Pie Beta. So, the stable version shouldn’t be all that far away now. With that being said, only South Koreans can participate in the Beta programme right now. After all, LG is only looking for some first-hand opinions before releasing the stable version. No need for a broad beta testing. All things considered, US users will most likely get straight into the stable version. Because by the time that Android Pie Beta reaches the US, it’ll be too late for testing anyway. 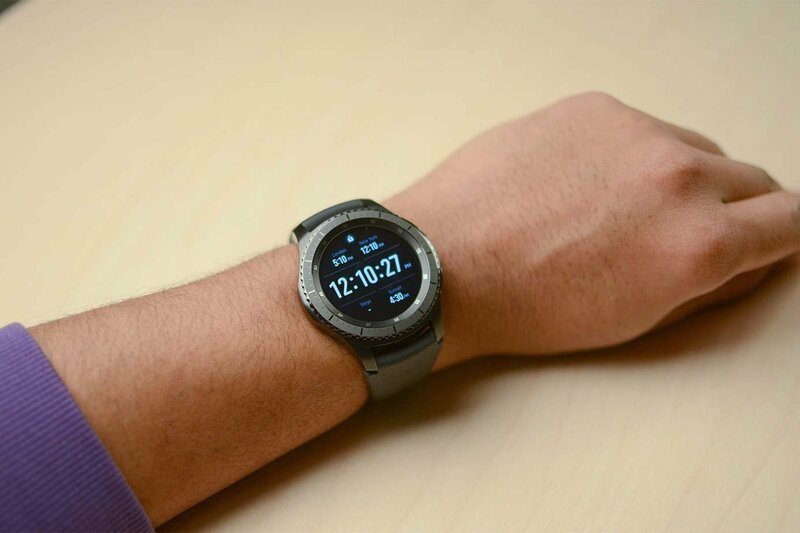 Many of you have complained about battery draining issues with your Gear S3. Well, if you’re one of those people, then we’ve got good news for you. The latest update for the Gear S3 weighs about 10 megabytes and fixes that battery draining issue. Apparently, it’s rolling out in both the US and Europe. However, do keep in mind that lots of people have mentioned that the update hasn’t arrived for them yet. And that’s despite the update being ready for a few days now. Numerous reliable sources and real-life users have talked about this update. So, it should be legitimate. Still, not sure what’s going on with it yet. Have you received this update yet? And if so, how did it work out for you? Please let us know in the comments section down below! 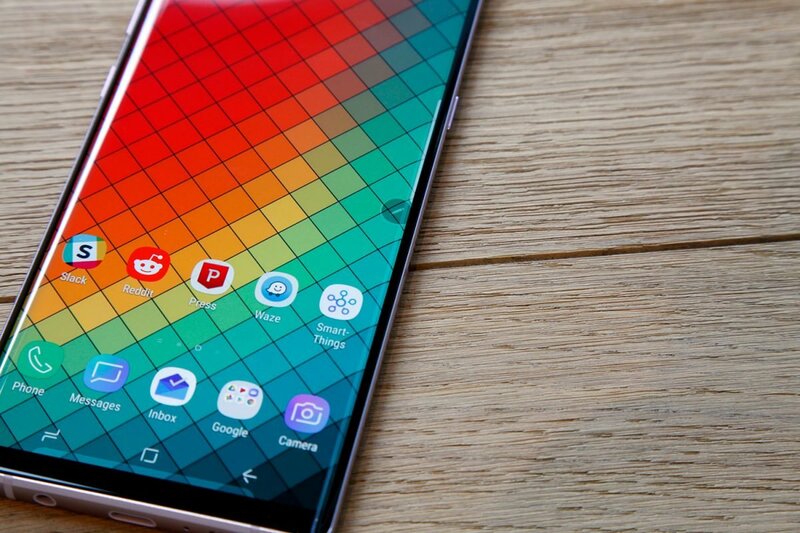 In case that you missed our latest weekly news roundup, many Galaxy Note 9 users have been reporting a freezing issue with their camera. Apparently, the camera will either randomly freeze or video recording becomes very laggy. The good news is that Samsung has acknowledged this issue and has been working on a fix for a while now. It’s been several days since we got that report. So, it should eventually be ready at any given point now. If we find anything else then we’ll keep you updated. That’s all for now! 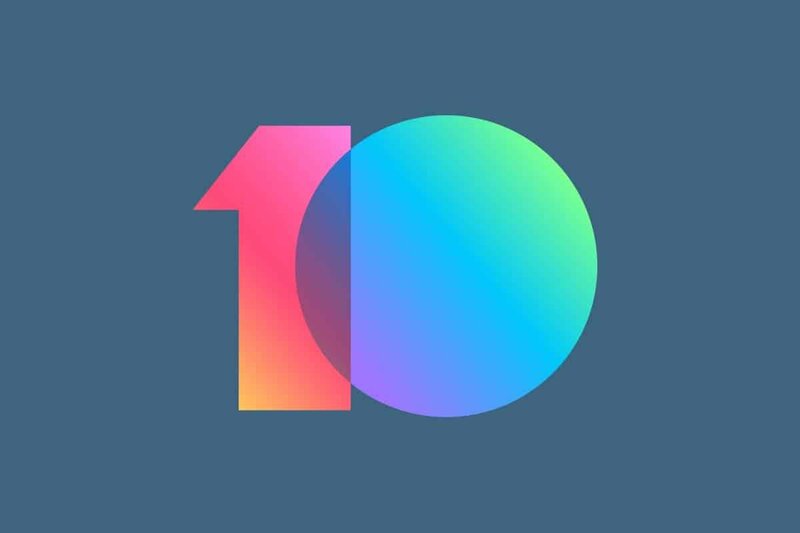 Over the past few days, it has come to our attention that some Xiaomi phones are experiencing issues after updating to MIUI 10. More specifically, battery draining and screen rotation. The degree of these issues varies from model to model. Some users say that their battery dies 2 hours sooner than normal while others see a whole day of difference – mostly for the models with bigger batteries. A couple of possible solutions are performing a clean install or a factory reset. But, to be fair, they are not the most convenient of solutions and are not guaranteed to work anyway. So, if you’re experiencing battery draining issues after updating to MIUI 10, you now know that you’re not alone. With that being said, do let us know about it in the comments section down below. Xiaomi Redmi 6 Pro users in India report that their device has started receiving MIUI 10. Unfortunately, it comes with Android 8.1 instead of Android Pie and the same has happened for other devices like the Redmi Note 5 Global as well. Now, since we mentioned the battery draining issues that MIUI 10 has brought to certain Huawei devices, you’re probably wondering if the same thing applies to the Redmi 6 Pro. While we haven’t heard anything about battery draining issues, a couple of people have reported camera related problems. So, do make your own research before updating – just to be safe. Other than that, we’ve noticed that the Mi Max has been updated to MIUI 10 as well. But, it’s still running on Nougat instead of Oreo. Not sure why Huawei keeps a lot of their devices on older versions of Android – even with their latest updates they persist on staying with Nougat or Oreo. Maybe Android Pie doesn’t play nice with MIUI 10 or it’s just that it slows down the older hardware? 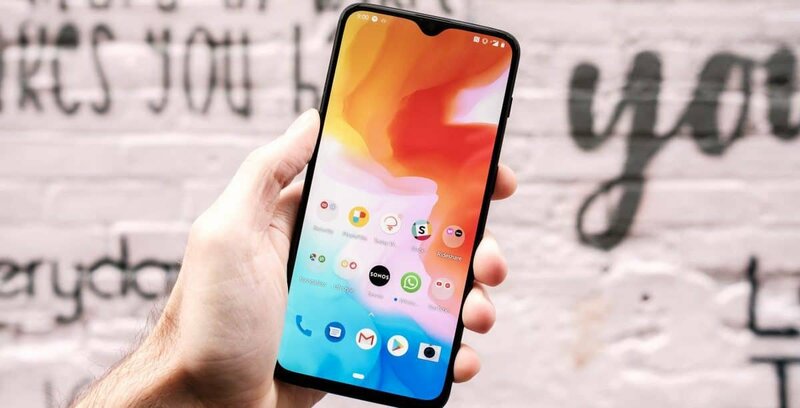 The Asus ZenFone 5Z came with Android Oreo out of the box and the company has now confirmed that it will get updated to Android Pie. For those of you who have it, you can expect to get Pie on the second half of January 2019. Asus mentioned that after the update is out, it’ll take about a week to reach everyone – most likely a staged rollout. Until then, all we can do is sit tight and wait. We’ll let you know if anything else comes up!